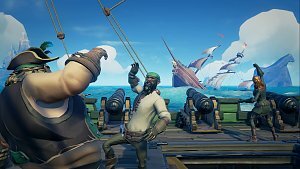 Microsoft's Xbox One and PC pirate game Sea of Thieves has a big update coming up soon, and it's set to deliver a number of fan-requested features--one of which is fishing. 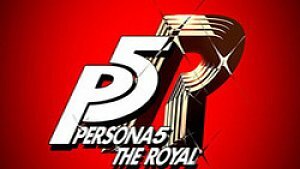 The "Anniversary Update" arrives on April 30, which is about 13 months after the game launched in March 2019. The Final Fantasy 14 Fan Festival kicked off Friday night in Japan with a keynote address from game producer and director Naoki Yoshida. 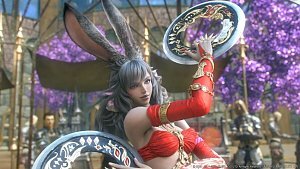 With this being the last Fan Festival before the Shadowbringers expansion releases during the summer, Yoshida talked a lot about what to expect and there were several big announcements. 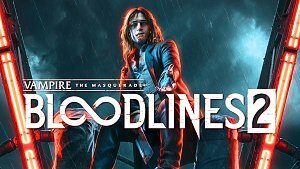 Under a new publisher and developer, Bloodlines is getting a second chance with an official sequel, Vampire: The Masquerade - Bloodlines 2. Judging from a meaty demo showing during the 2019 Game Developers Conference, the original’s many fans have reason to be hopeful. 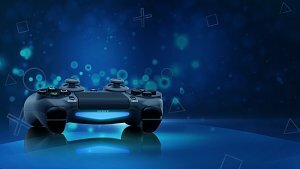 Taking a page out of Nintendo's playbook, Sony has announced State of Play, a "new video program" that will provide viewers with updates and announcements from the world of PlayStation. The first episode will air on March 25 at 2 PM PT / 5 PM EDT / 9 PM GMT / 8 AM AEDT on March 26. Xbox 360 Diaz’s Get Stoned V2 | ON/OFF HOST MENU | OPEN!!! Xbox 360 Xbox One Modded Weapons, Items, Skill Pts, Money & More..
Will I Re-coup my money with an RGH? 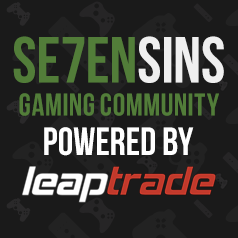 How are system/account bans administered?